Please rate1 - bad2345 - great! 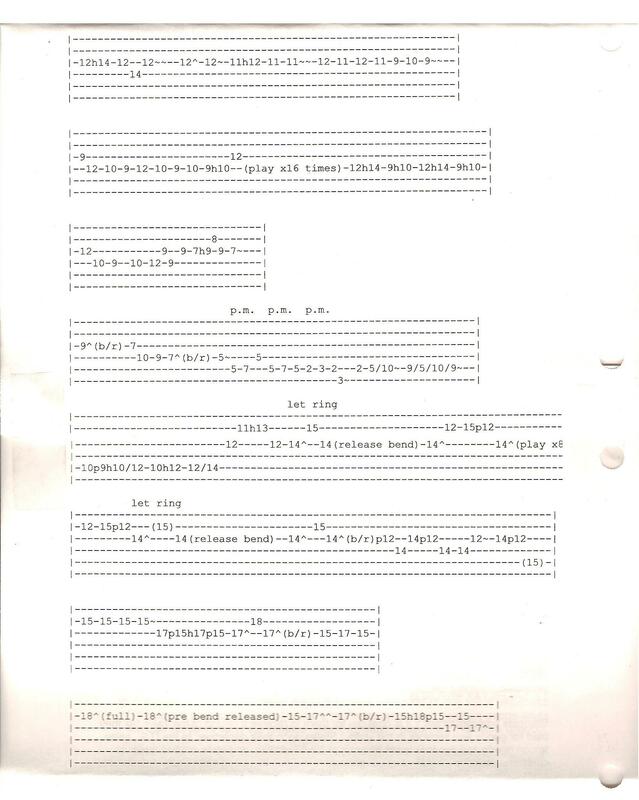 These tabs are not intended to be accurate or official tabs for the artist, but are merely by-ear transcriptions. These tabs are to be used for study, skill development, and scholarship only. The goal of Mxtabs is to provide a valuable resource for musicians who want to further their instrument skills. We do not seek to violate copyrights, and we encourage that you purchase the artist's album and official sheet music. 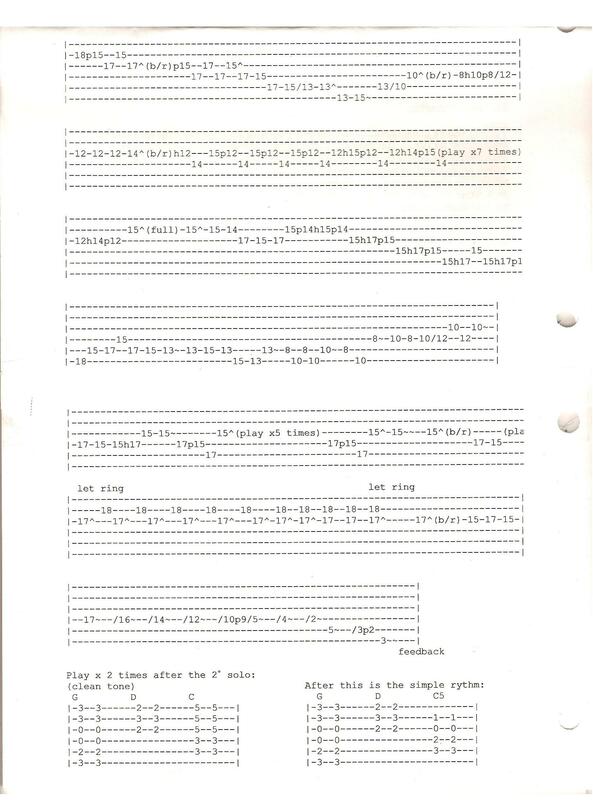 Intro (picking) 12 strings guitar arr. for 6  strings guitar. At conclusion play the chorus (with distortion). for playing song exactly, listen to it from the "Live in Tokyo". I was on the site 3 hours ago. 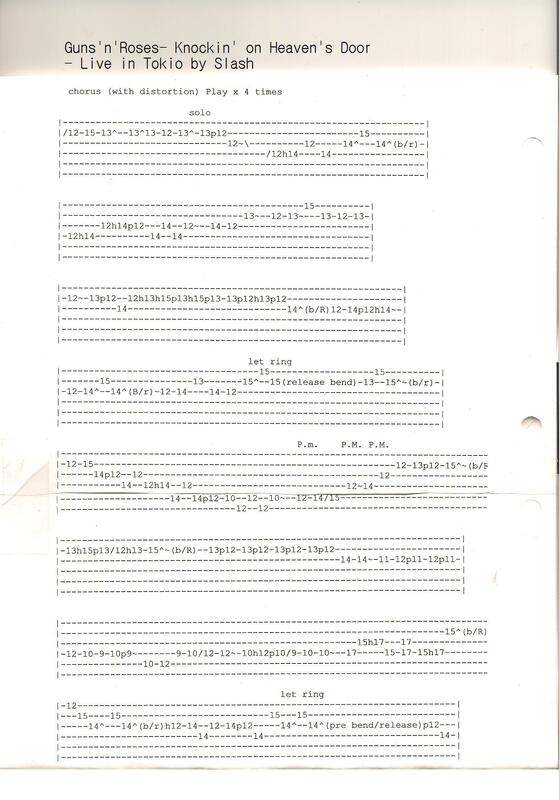 This is the tab for Zep's cover of a Willie Dixon tune...enjoy! are now used....The eighth and sixteenth notes are now played evenly. For the verses, it basically seems to go E7, A7, E7 (quarter notes). I usually bend that up a little...it's kind of a cool effect. Gonna bring it on home to you. Love some other man, too. Found a little note there waitin'. It said, "Daddy, I just can't wait." Bring it back home to me, baby. Love to mess me 'roun'. Gonna move you out of town. I'm Not sure about the x4, x2, etc. (I don't have the song with me right now). That's all I know. Could anyone post the rest of it? Marcelo Melero G.		"Me gusta el vino porque el vino es bueno"
I arrived home, took the guitar, played this and... yuck!! Marcelo Melero			"Me gusta el vino porque el vino es bueno"
>I haven't listened to it in a while, but I saw Pagey playing near the bridge. Jimmy Page and Robert Plant perfoming a very lively version of Crossroads. +Q     E  E  a  S  S  E  Q        Q      E  E  E  Q. Rate please!1.0 - Bad!2.03.04.05.0 - Great! a "note-for-note" transcription of a particular recording. guitar, based on a tab I posted to r.m.m.g.t earlier this year. Here's an awesome song with one of the most recognizable riffs in music. the closest thing to correct I've seen. E-mail me with any comments or questions.